For devoted pet owners, their furry friends are adored members of the family who bring many happy memories to the household and, although its a highly rewarding experience, your home may sometimes become a little messy if not managed correctly. While welcoming a new dog or cat into your home is a highly rewarding experience, your home may sometimes become a little messy if not managed correctly. Petplan reviews how to keep your pet-friendly home looking and smelling fresh. One of the constant issues pet parents face is animal hair – on furniture, floors and clothing. Brushing your pet regularly will help dwindle the problem of unruly hair. Placing a towel or sheet where your cat or dog enjoys sleeping will also help corral the hair. It’s a good idea to set up a pet grooming routine. This may sound obvious, but the dirt that is removed through grooming is dirt not lying around your home. Some dog breeds may also require trimming or de-shedding. Besides making your pet look pretty, serious side effects like skin conditions, eye and ear infections and flea issues occur when we neglect to groom our pets. By grooming your pet on a regular basis, you can reduce the chance of infection and avoid expensive vet bills. If you can’t resist pushing your dog or cat off the sofa, you may want to change your current couch. Pet fur will stick to certain sofa materials as well as hold odours and show up the faintest stain. Try to look for a leather or tightly woven sofa, or for a more cost effective solution, add a pet friendly throw which can be washed when needs be. Just like we need to wash our own sheets and clothing, your pet’s things need regular cleaning too. Pet beds and toys can pick up strong odours, especially with dogs. To avoid persistent pet smells, open your windows and let some fresh air in. Even on colder days, a 10 minute breeze of fresh air will help rid your home of odours. There are many different ways to keep your home both fashionable and pet-friendly. Pets can bring so much joy to your home, and most pet owners will agree that these measures are well worth the uncond itional affection they receive in return. PetPlan Pet Insurance helps you take care of your pets without the barrier of large payments. 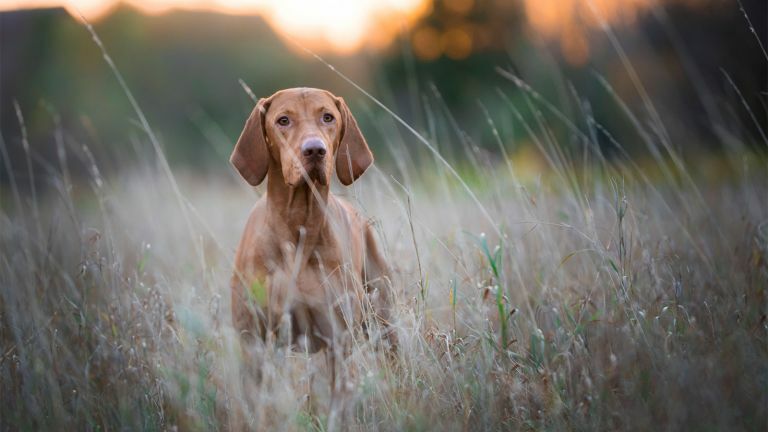 With a range of policies including their signature Covered For Life plans, you can cover the cost of unexpected veterinary treatment should your pet become ill or suffer an injury.